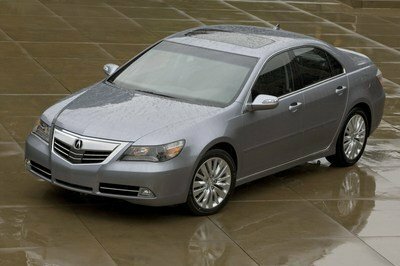 Enhancing the lines of the Acura is a custom body kit that adds a new front bumper, side skirts, and rear spoiler, plus new exhaust tips. The wheels are 19-inch ADV5.0 M.V2 SL pieces strapped with Pirelli P Zero tires measuring in at 245/40. Setting the proper ride height and dampening are RSR Sport SI Series coilovers, while Wilwood Superlite brakes replace the stock pieces with six-piston calipers upfront, four-piston calipers on the back, and 14-inch vented rotors all around. The sedan looks good, and with the new coilovers, brakes and Pirelli rubber, odds are it’ll turn and stop decently as well. But the real question remains: where’s the go to compliment all that show? If Acura is serious about offering the TLX as a sporty platform, it’ll need to back it up with a little extra grunt under the hood. 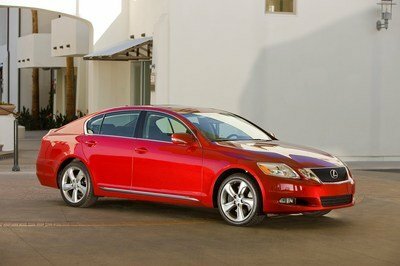 To answer this, Acura will also bring the TLX-GT race car as a compliment to the pimped TLX. The race car runs in the Pirelli World Challenge, and it’s a good showcase of what can be done with two turbos strapped to the SH-AWD system. Whether this tech will make it to any streetcars remains to be seen. 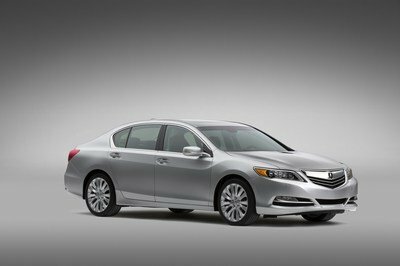 The TLX represents Acura’s return to offering luxurious, sophisticated cars that can compete with similar vehicles above its price range. 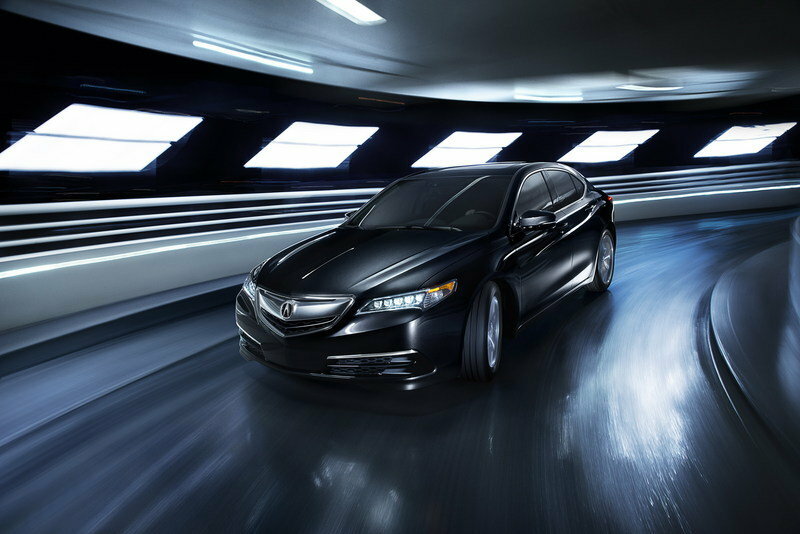 While performance may be slightly lacking, the advanced gearbox options, all-wheel steering, and all-wheel-drive systems make the TLX a technological tour de force. Inside, the high-tech theme continues with the infotainment system, and the exterior is pretty handsome as well. 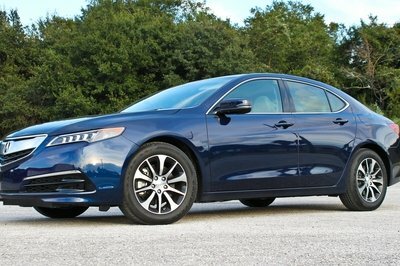 This makes the TLX a well-rounded contender, and when it comes to standing out in the luxury sport sedan market, Acura will need every advantage it can get. 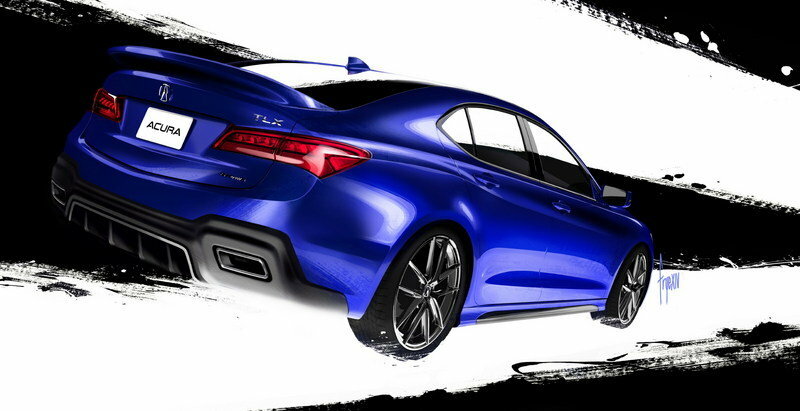 "We were very excited to have Dave Marek and Acura come to us with the idea of customizing the all new TLX. 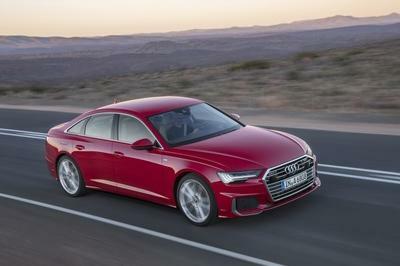 Blending luxury and performance elements into the design, gave it a factory look with a customized flare that would speak volumes to the brand," said Brandon Boeckmann, Galpin Auto Sports Operations Manager.